A pleated air filter is a cost effective and highly efficient way to purify the air entering your business or home. This type of filter, which works in many types of air conditioning units, has more surface area to capture particulate and pollutants. 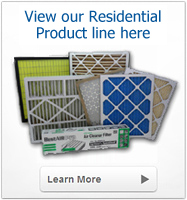 At Holt filters Inc., in Clearwater, FL, we carry a full line of pleated air filters. All of them are constructed in a manner that ensures maximum dust capture and minimal sagging even in high humidity environments. The versatility of these filters makes them great for everything from home to facilities that use a lot of electronics. At Holt Filters, we can use our 30+ years of experience to help you select just the right pleated air filter for your use, and if there is another type of filter that would work better for your purposes we can help you with that too. 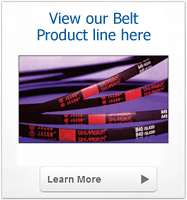 If you can’t find the air conditioner filter you need in our vast, 100,000 product inventory, we can custom fabricate a filter that fits your unit. 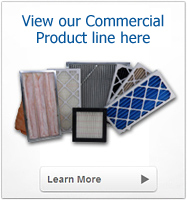 Contact us today for more information on our pleated air filter selection and our other air filter products. We’re happy to deliver or ship your products to St Petersburg, Miami, Atlanta, Birmingham, Jacksonville, or anywhere nationwide.